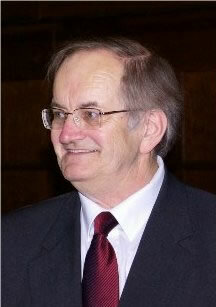 Having spent 30 years as a member of the Professorial staff of the Royal College of Music, London (latterly as Reader in Performance Practice), and for part of this time also as Fellow and Director of Studies in Music at Wolfson College, Cambridge, Gerald Gifford was elected Honorary Keeper of Music at The Fitzwilliam Museum, Cambridge in 2006. He also pursues an active international career as a concert organist and harpsichord recitalist, and has in excess of 60 commercial solo albums to his credit. He is President of the Dolmetsch Foundation.